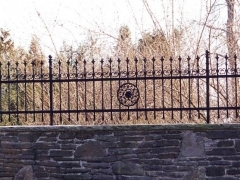 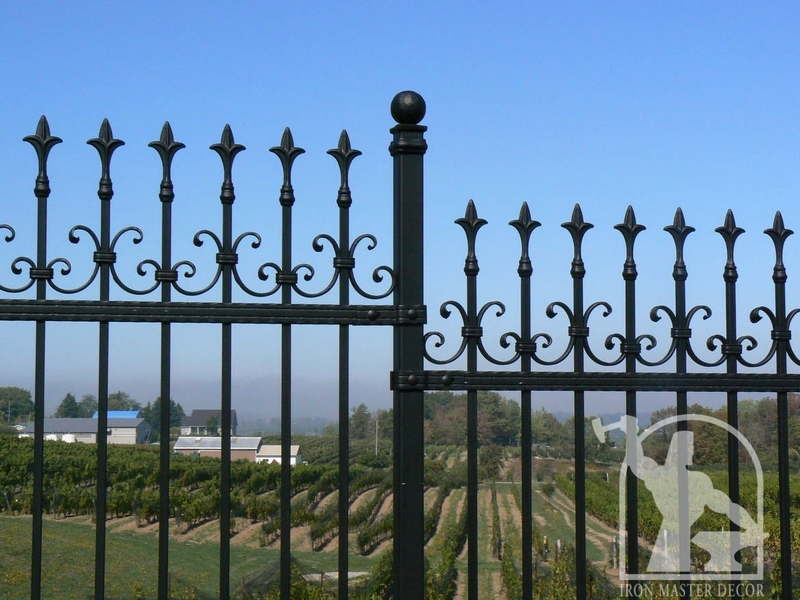 We produce lots of fencing. 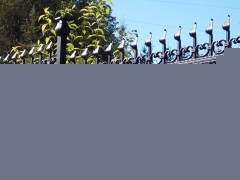 Pool fence or front yard fence. 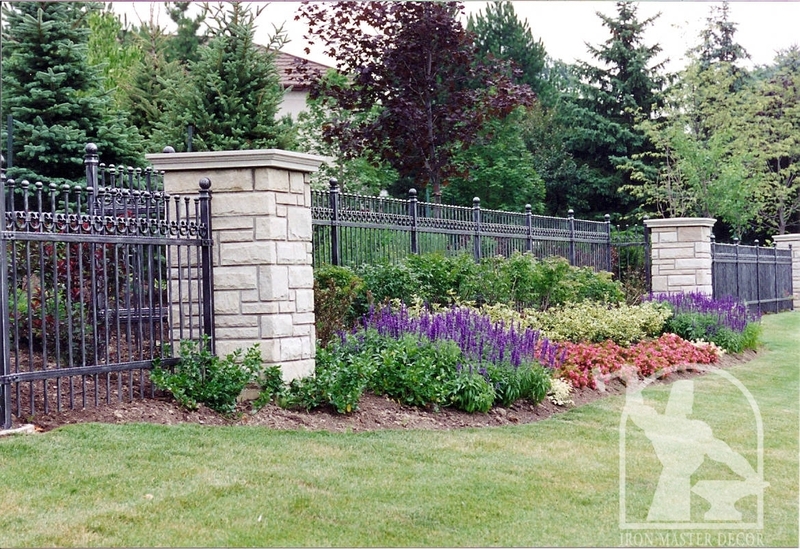 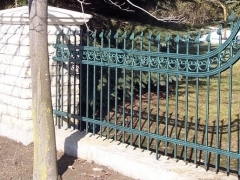 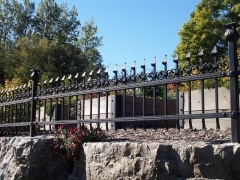 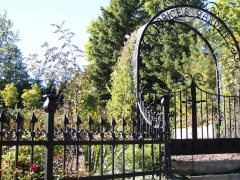 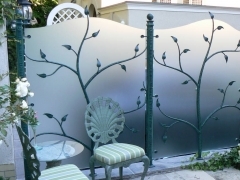 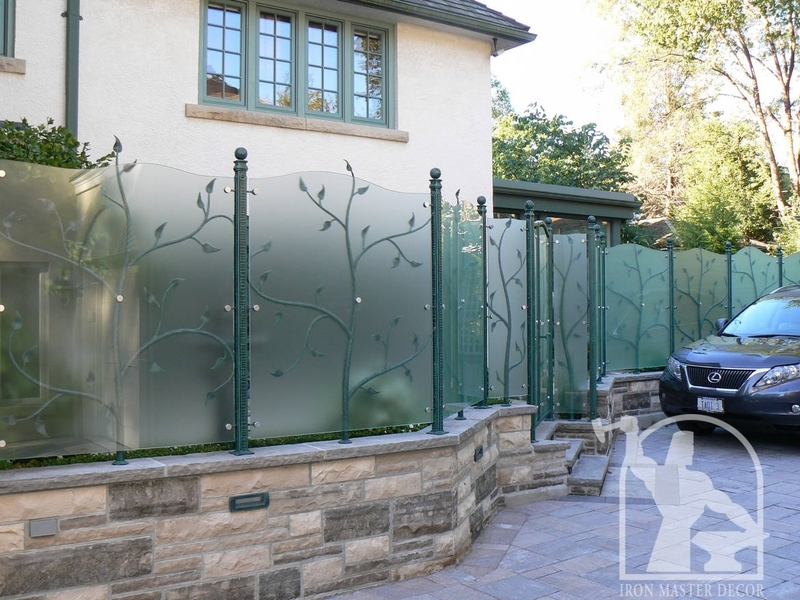 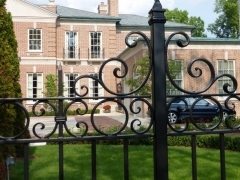 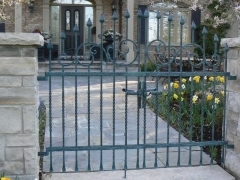 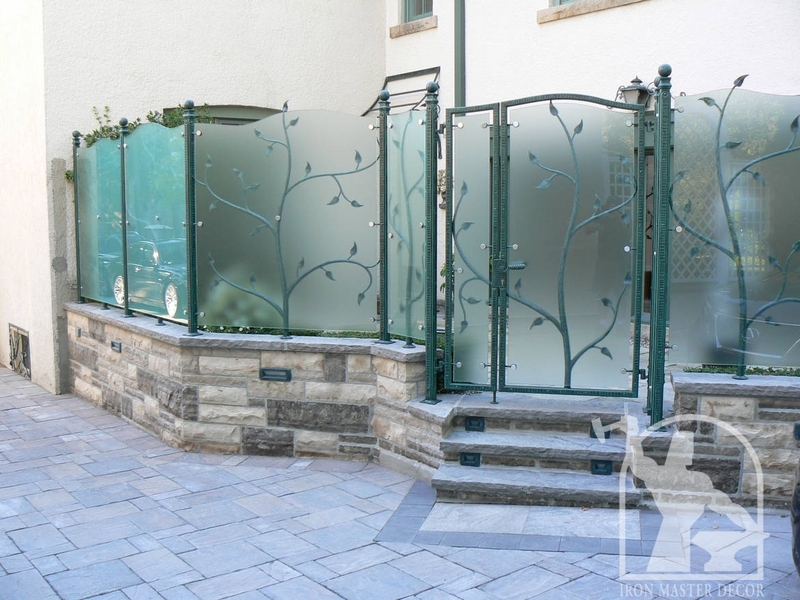 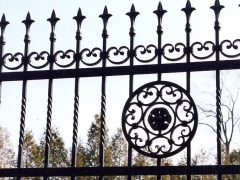 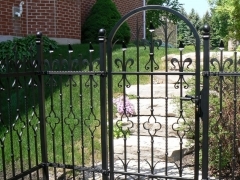 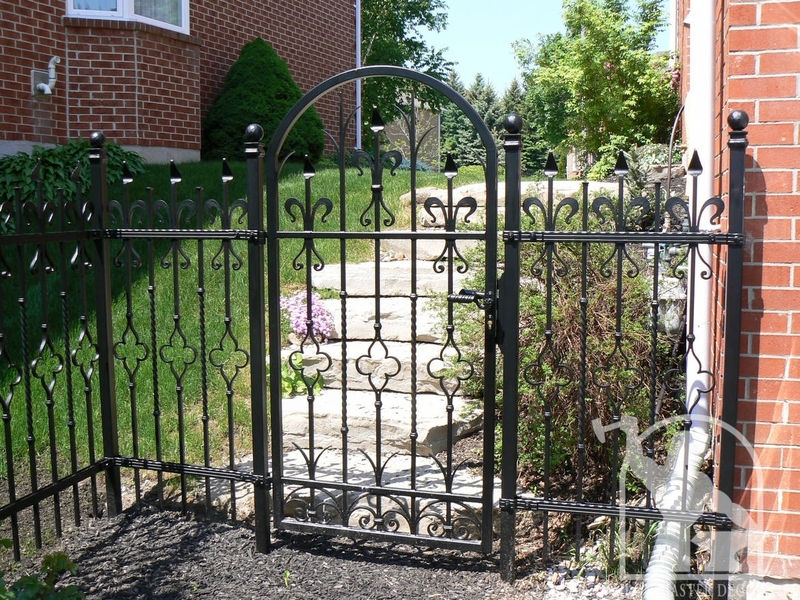 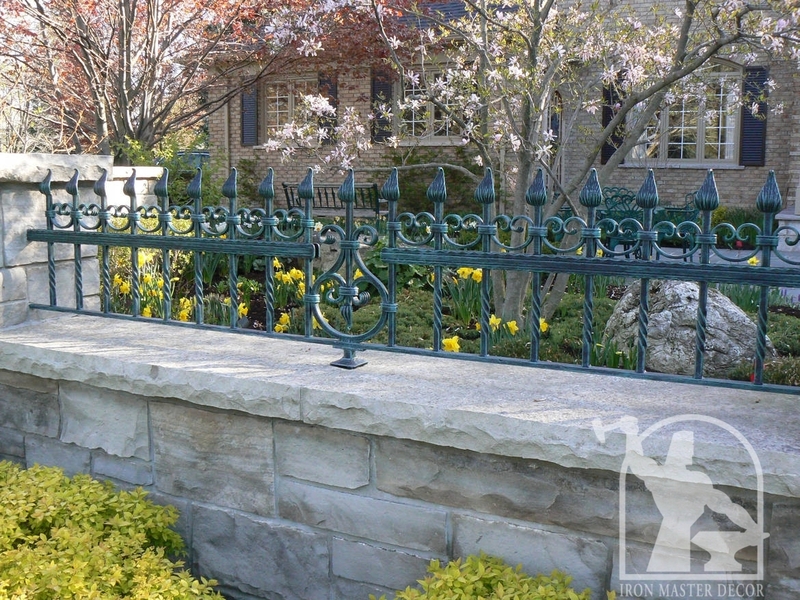 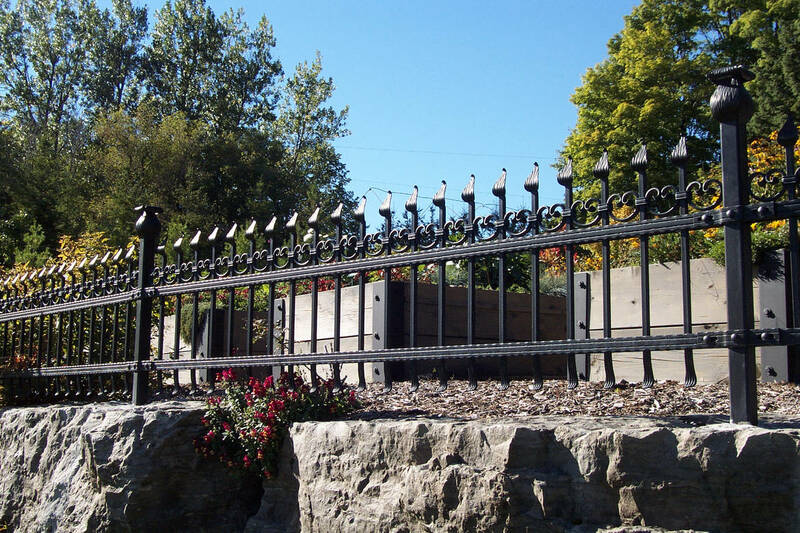 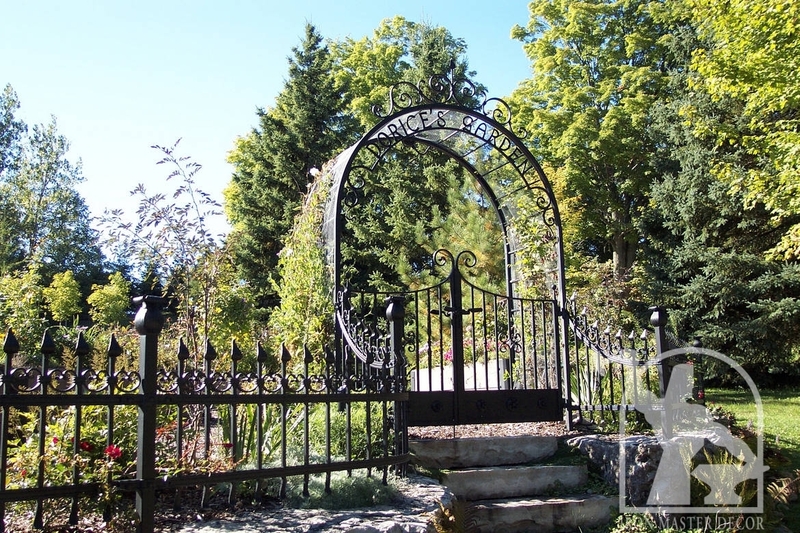 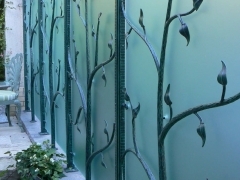 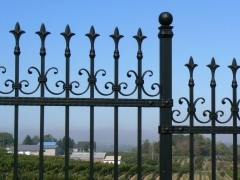 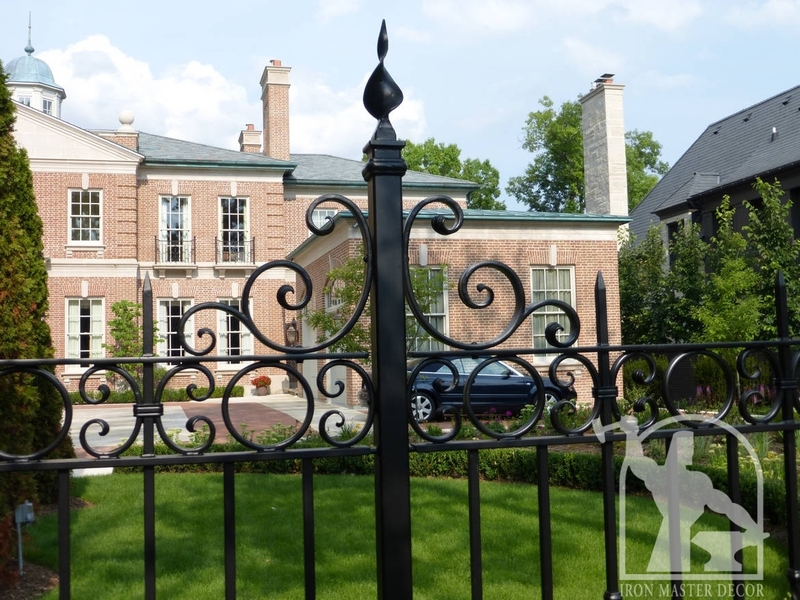 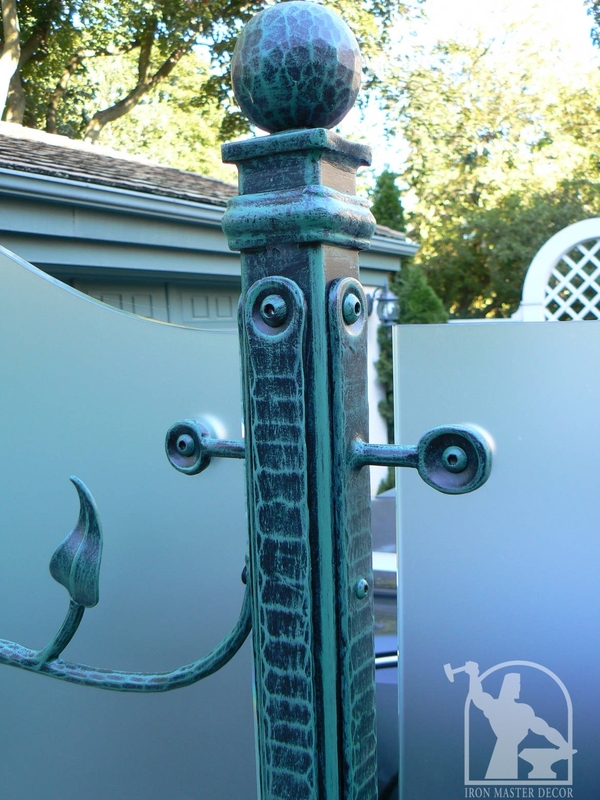 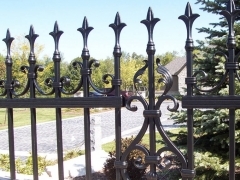 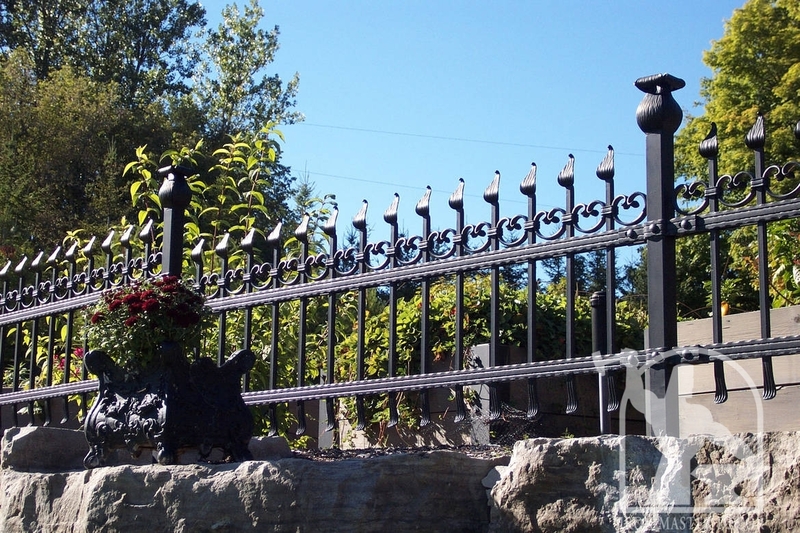 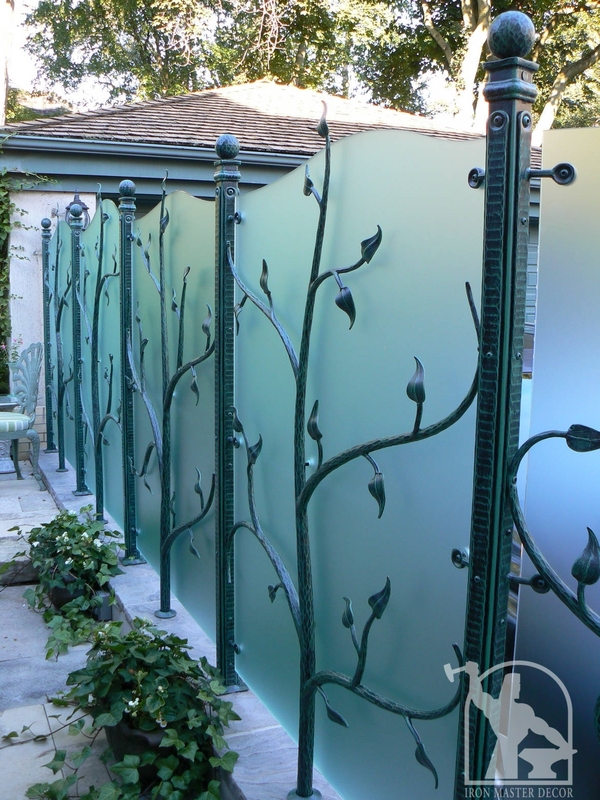 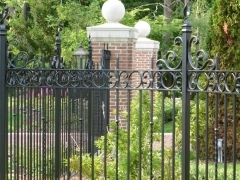 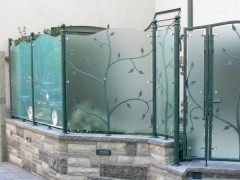 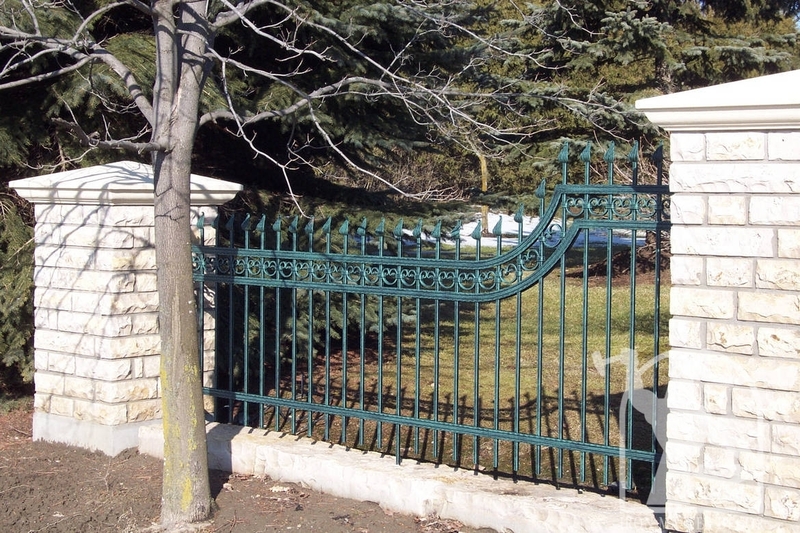 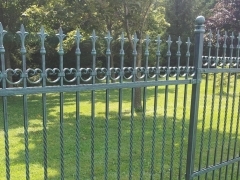 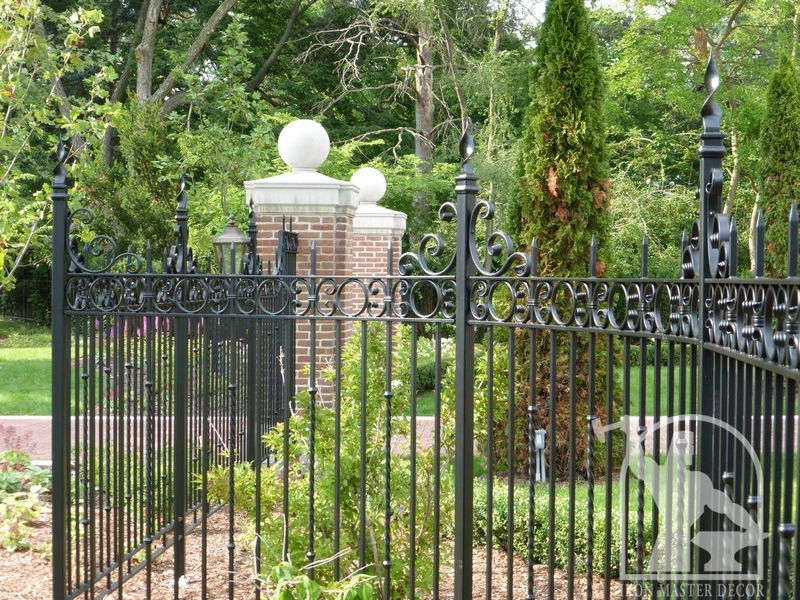 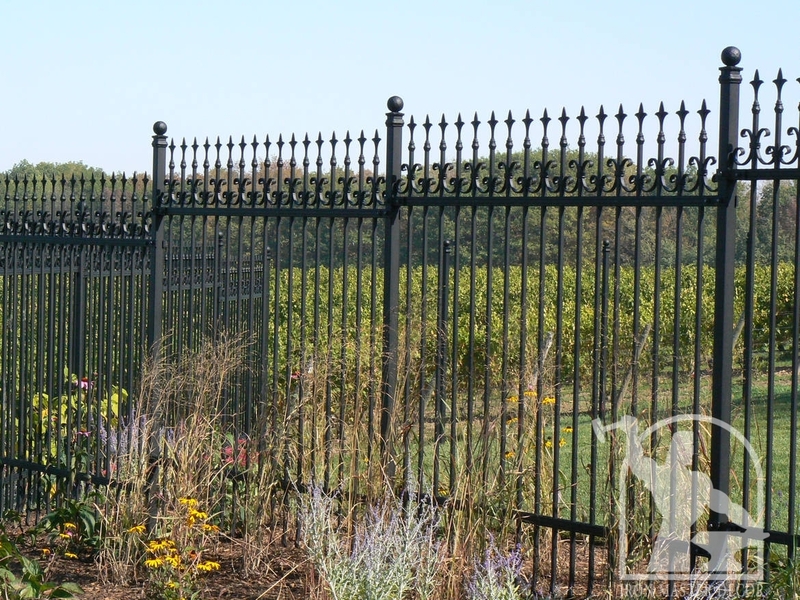 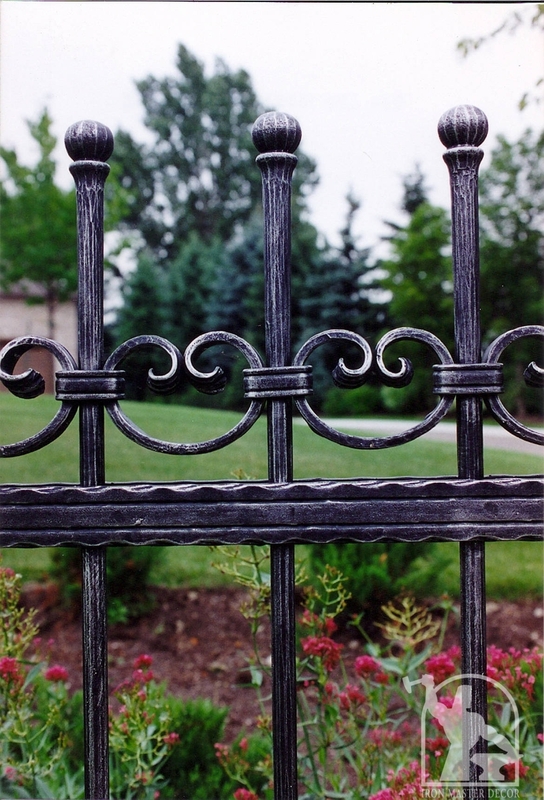 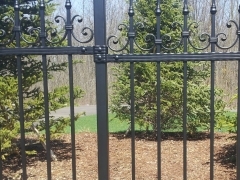 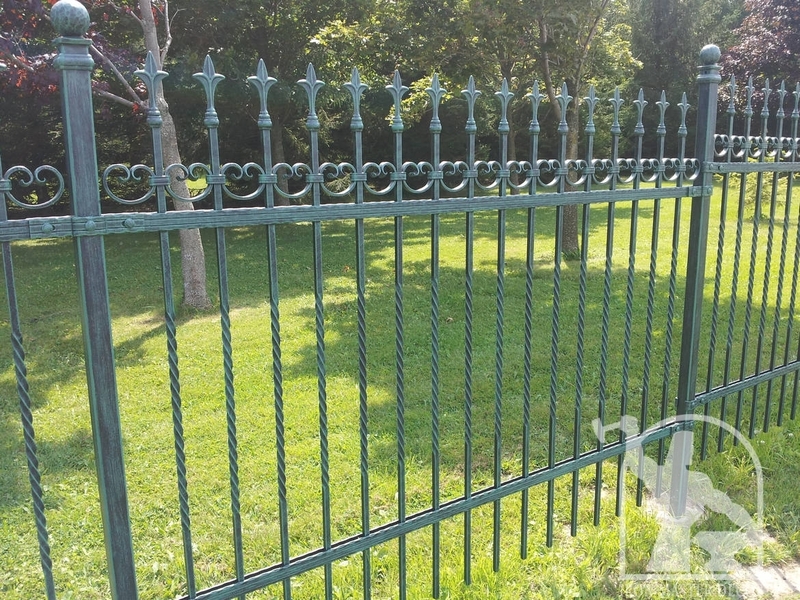 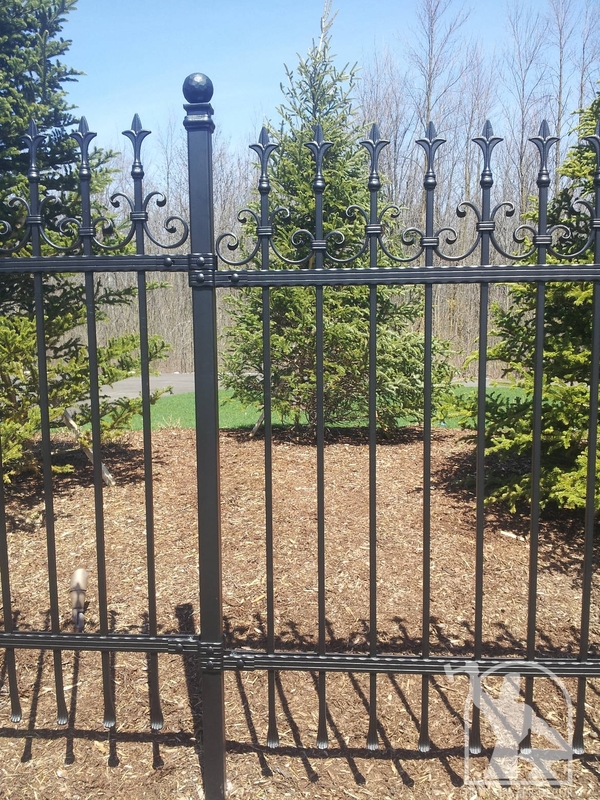 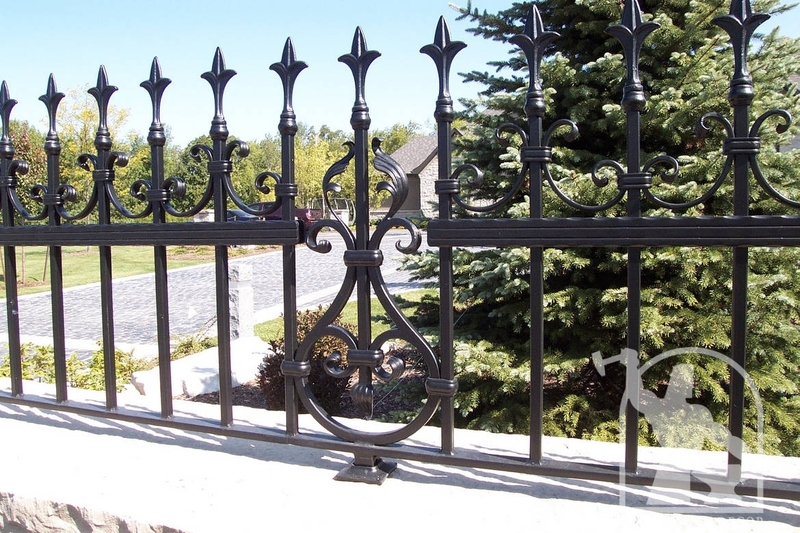 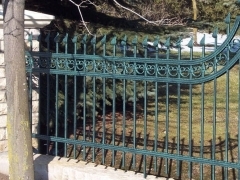 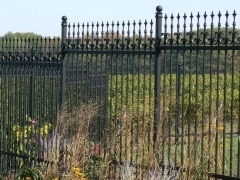 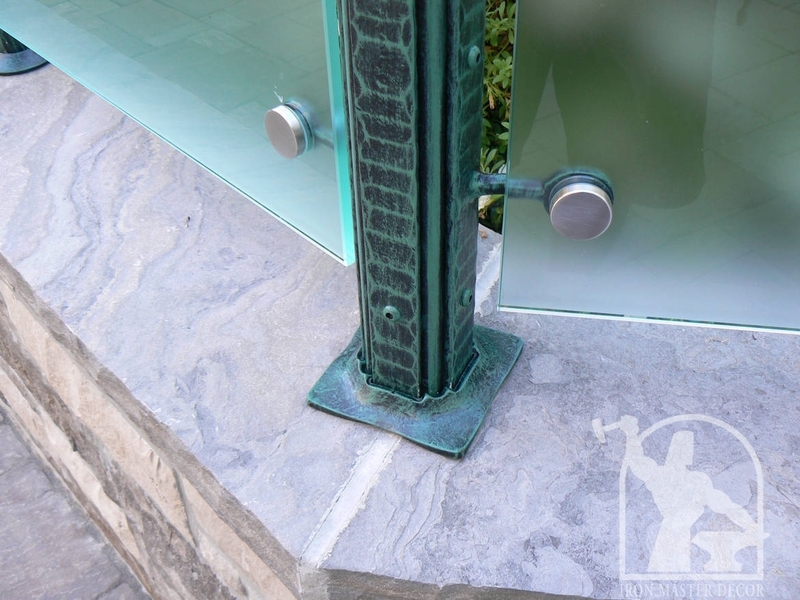 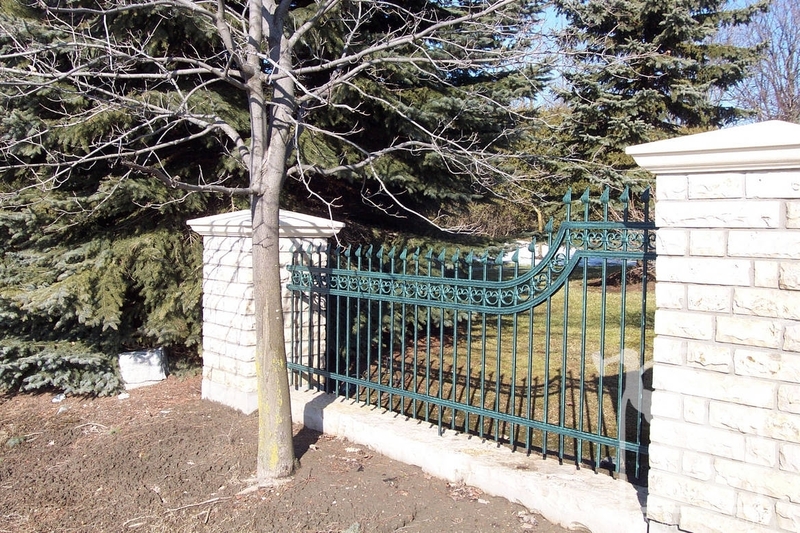 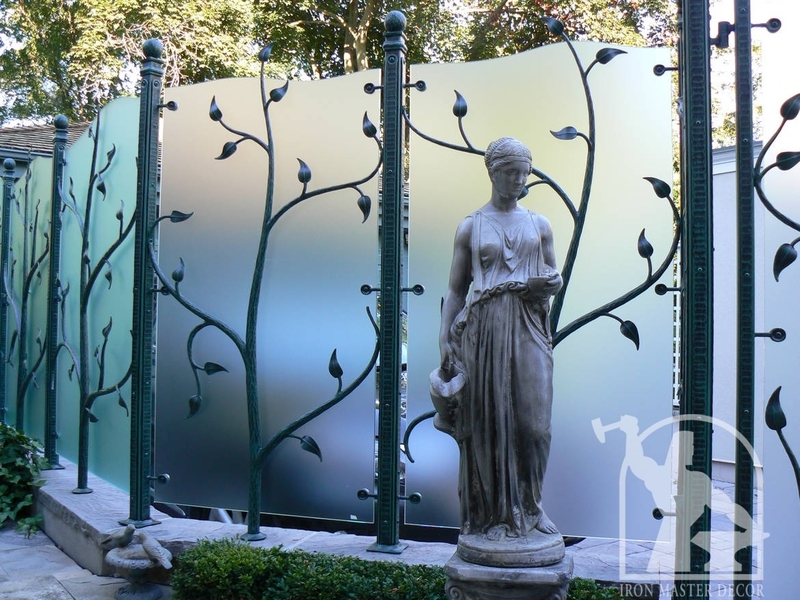 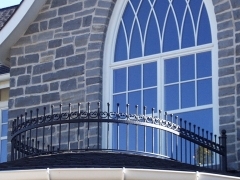 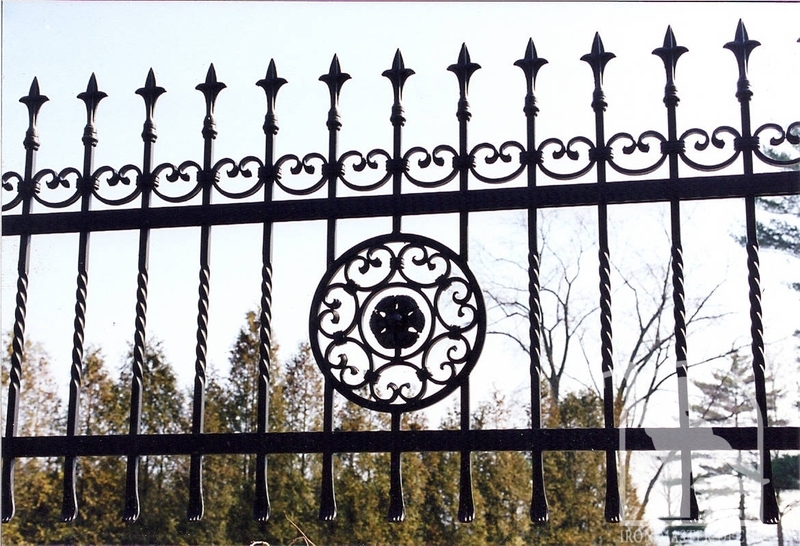 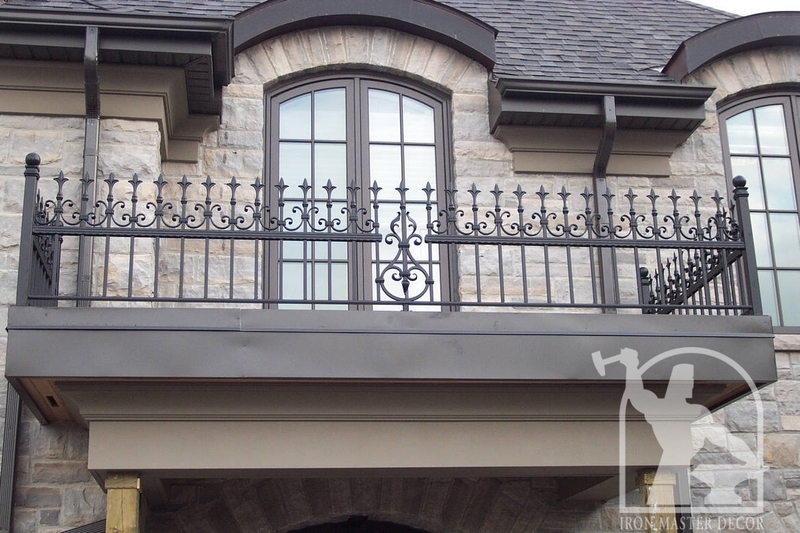 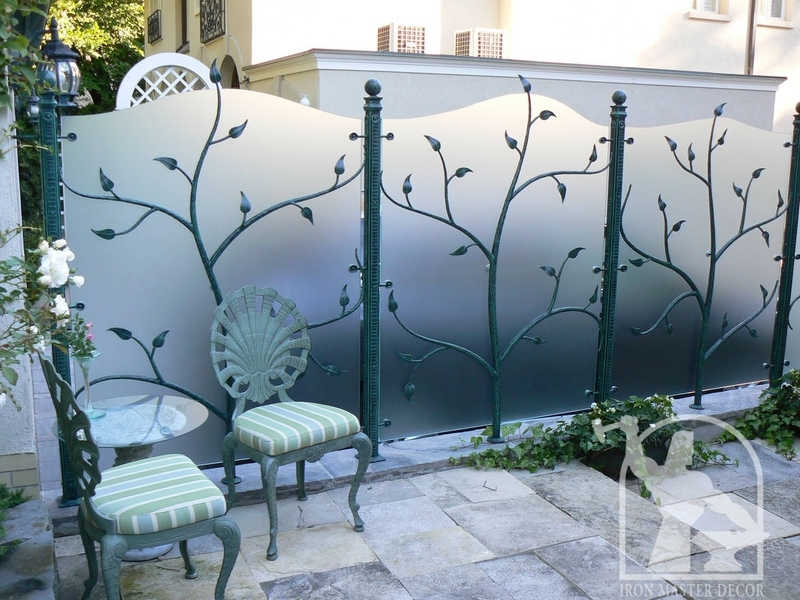 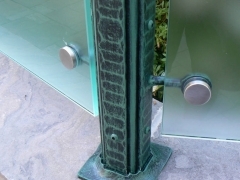 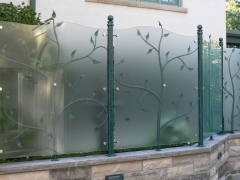 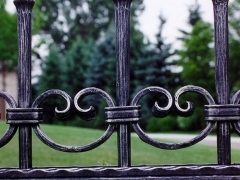 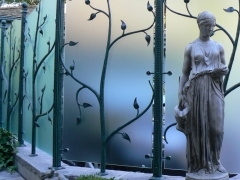 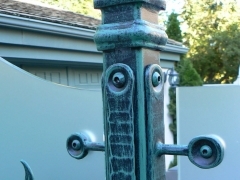 Due to our galvanizing and finish know how we make sure that they are maintenance free products for your yard. 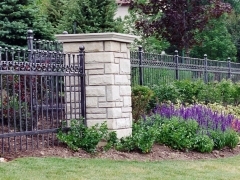 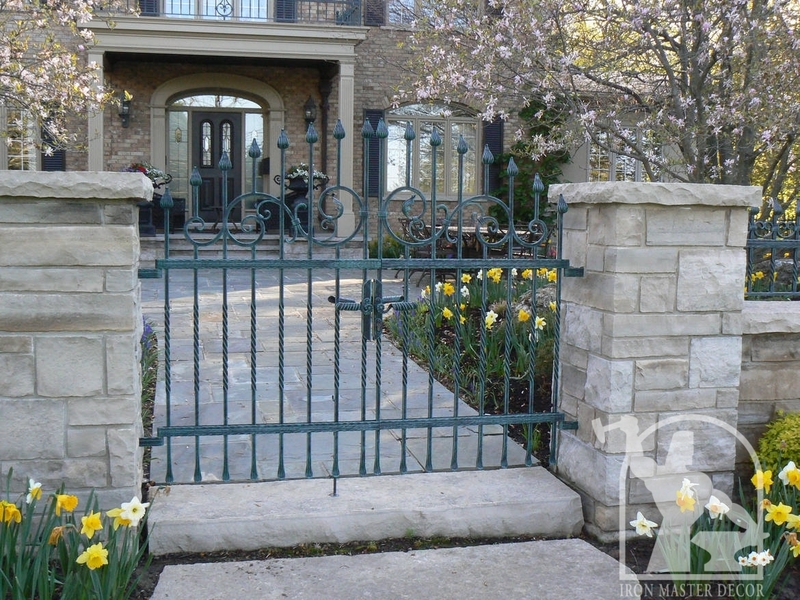 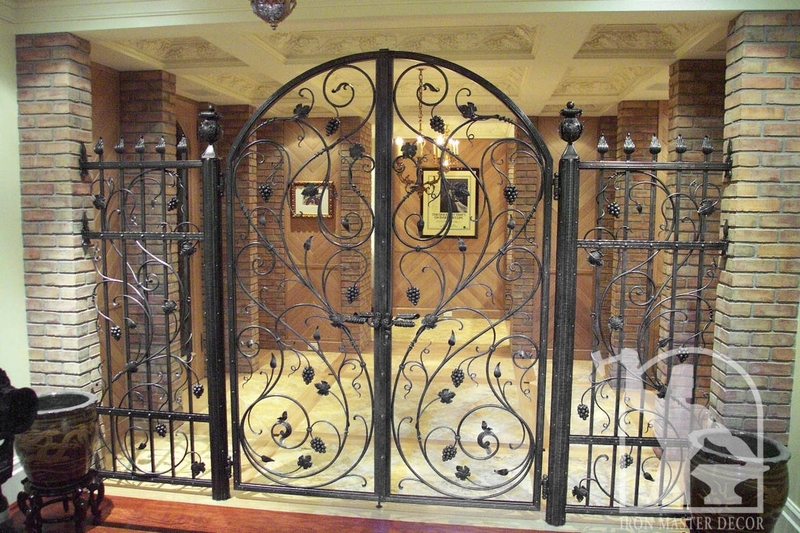 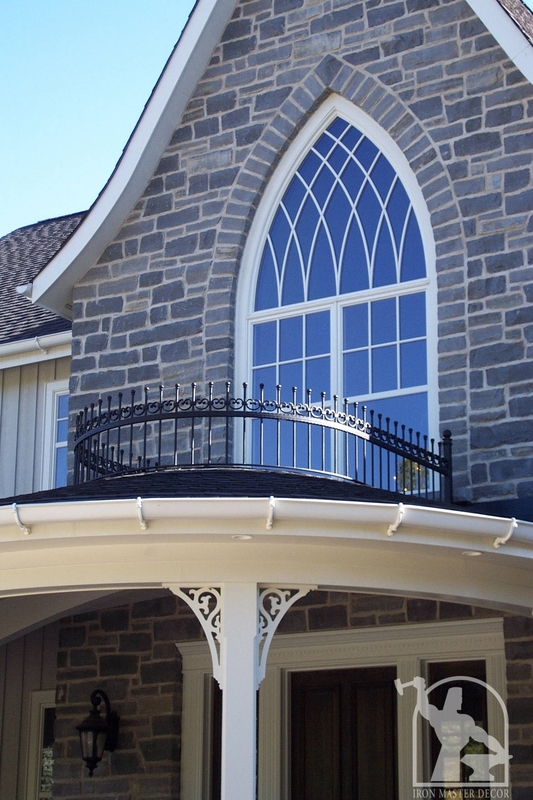 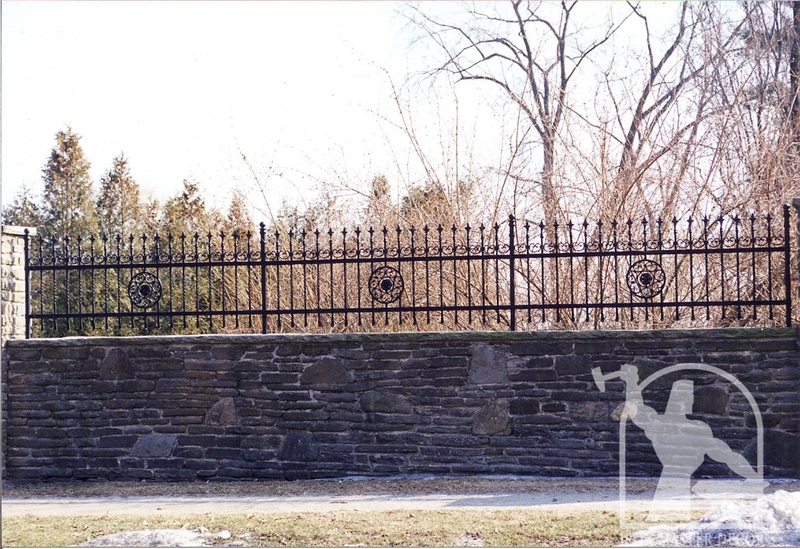 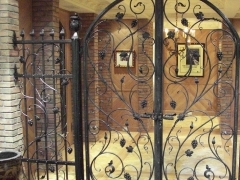 Many fence samples are on display in our shop and showroom.